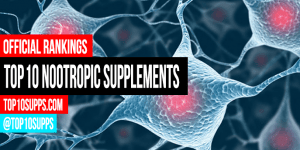 Browse through our brain support supplement rankings, reviews, guides, news and updates! 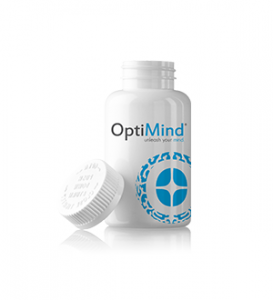 We take a look at the best supplements for your brain health. 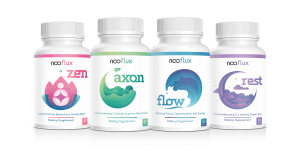 These 5 supplements can help your focus, memory, cognition and more. 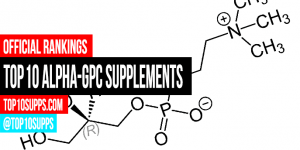 We’ve done the research and put together an extensive comparison of the 10 best alpha GPC supplements you can buy right now. 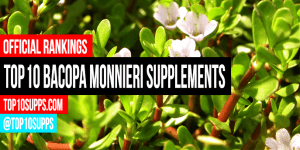 Bacopa Monnieri comes from a plant in India called Brahmi. 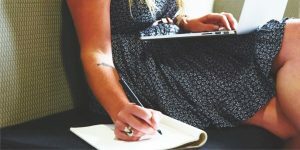 It has been used there for hundreds of years as a medicine. 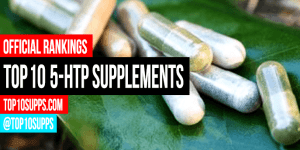 We’ve done the research and put together an extensive comparison of the 10 best 5-HTP supplements you can buy right now. 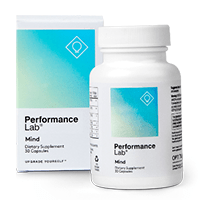 We’ve done the research and put together an extensive comparison of the 10 best green tea extracts & supplements you can buy right now. 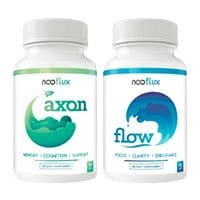 We’ve done the research and put together an extensive comparison of the 10 best nootropic supplements you can buy right now.